The 2019 Central East Region Summer Institute will be held July 7-13 at Oberlin College in Oberlin OH. Summer Institute is an intentional intergenerational community that gets created and re-created each summer as we come together to live fully as Unitarian Universalists. It is a vacation week to grow, relax, play, and connect. It is a time to experience workshops and new ideas. It is a place for relaxed conversations with old friends and friends you do not yet know. It is a time to recharge and live fully. This is the 40th year of Summer Institute but the first under it's new name as Central East Region Summer Institute. 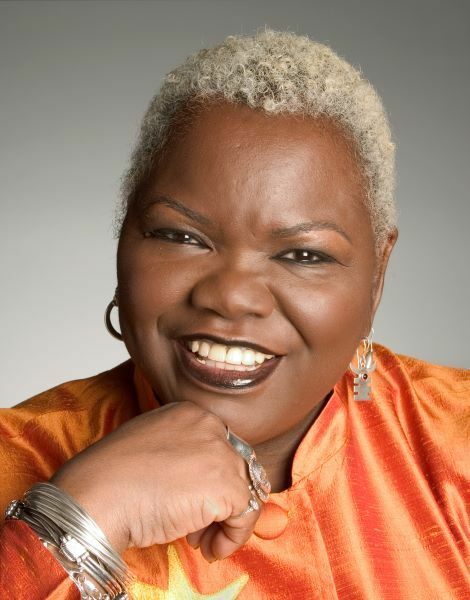 Ysaye Barnwell will be theme speaker this year. A former member of the vocal group Sweet Honey in the Rock, Barnwell is an energetic and beloved workshop leader in the UU community. She has a deep knowledge of the African-American vocal tradition, and of music’s power to connect, motivate, inspire, and teach. Come and share in the experience of building beloved community through a collective voicing of our shared joys, concerns, and humanity. Registration opens March 15, 2019. Fees increase after May 15, 2019. Registration closes June 15, 2019. Learn more at CER Summer Institute.